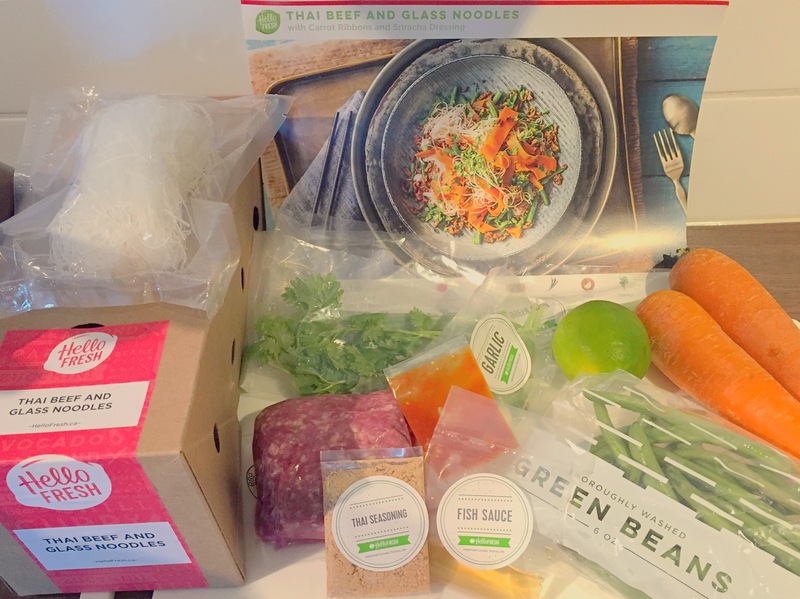 In my first box of many I tried out the Thai Beef & Glass Noodle dish and was pleasantly surprised! Everything was prepared and ready to cook away! Loved the ribboned carrots and the Thai seasoning, mmm yum! First time working with glass noodles as well and loved them!